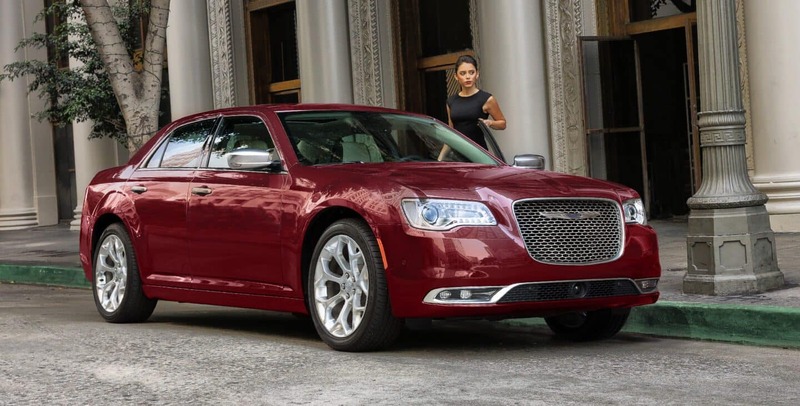 Appealing in both size, power, and an edgy luxury, the Chrysler 300 has been named the Best-In-Class Ideal Large Car by AutoPacific and--based upon customer satisfaction and sales figures--overall the most wanted full size sedan of the market. 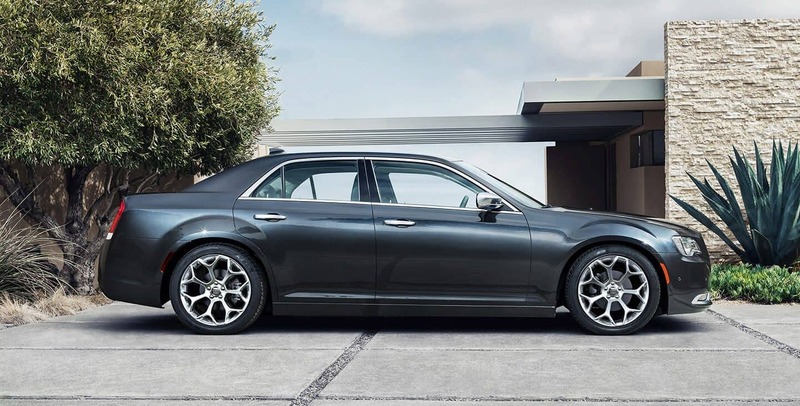 While other sedans focus on getting smaller and more sporty, the 300 boasts a large personality that's complimented by its powerful, wide-bodied build. It's well endowed in efficiency and style, well suited to anyone who wants a CEO level of confidence and class. What are the powertrain options of the 300? 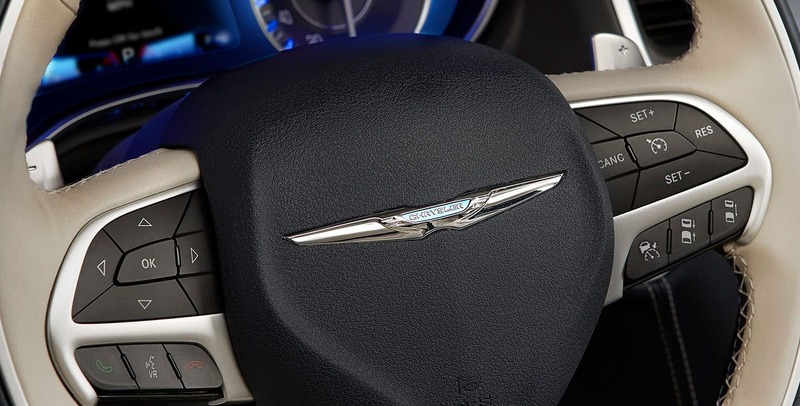 A class-exclusive automatic eight-speed TorqueFlite transmission is standard on every 2019 Chrysler 300, delivering you fantastic acceleration performance with a well distributed torque index, best-in-class V6 fuel efficiency, and best-in-class total mileage range for both V6 and V8 engine options. 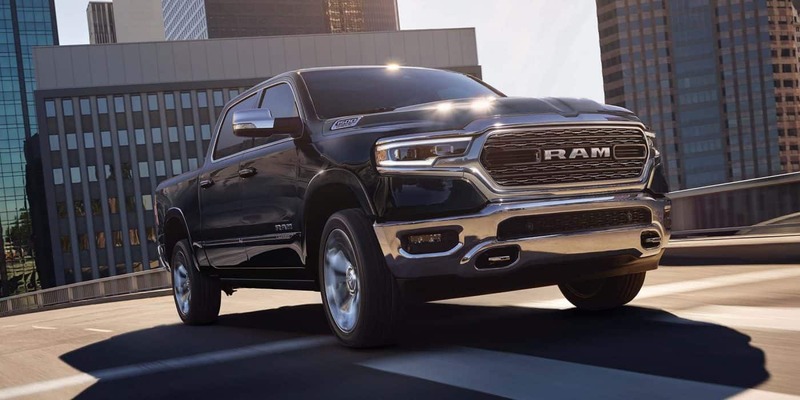 All V6 300 models are available with the segment's most advanced all-wheel drive system, which includes the exclusive active transfer case and a front-axle disconnect to transition to rear-wheel drive while the extra power isn't necessary to maximize fuel saving. The V6 in question is the 3.6-liter Pentastar, throttling the 300 forward with 292 horsepower and 260 lb-ft of torque to deliver up to 30 highway miles per gallon. Thanks to the smooth and efficient eight-speed automatic, this engine can get up to 420 miles per tank. Engine performance is tweaked within the 300S, which includes a sport-tuned suspension and manual paddle shifters for a boost of driving dynamics. 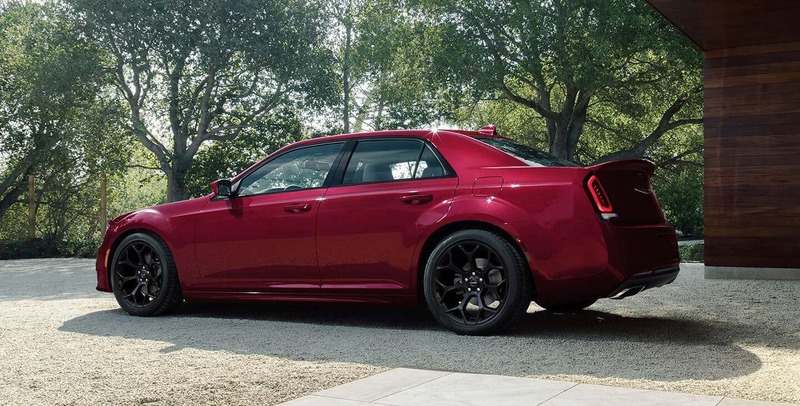 Optional to enhance this sport package, and standard on the top-tier 300C, is the 5.7-liter HEMI V8, a 363 horsepower beast that puts a great and loud sound under the hood. 394 lb-ft of torque also gives you the stability and grip to really hug the corners or launch from zero-to-sixty in less than six seconds! Efficiency is conserved via the V8's Fuel Saver Technology that disengages four of the eight cylinders when the extra power isn't necessary. This provides you with an EPA rated 25 highway miles per gallon, and 350 miles per tank. What luxury features are there? The exterior of this car, despite its relatively smooth design aesthetic, exudes nothing but a high sense of tough authority and command of the road ahead. It's bezeled hood is wide, perfectly accenting the large black grille and headlights front fascia design. Subdued wheel flares are the perfect amount of bulked up on the otherwise sleek sides to give a sense of muscle. The 17- to 20-inch wheels cruise down the road smoothly; there are nine different designs to pick from to perfectly detail the attitude you want. 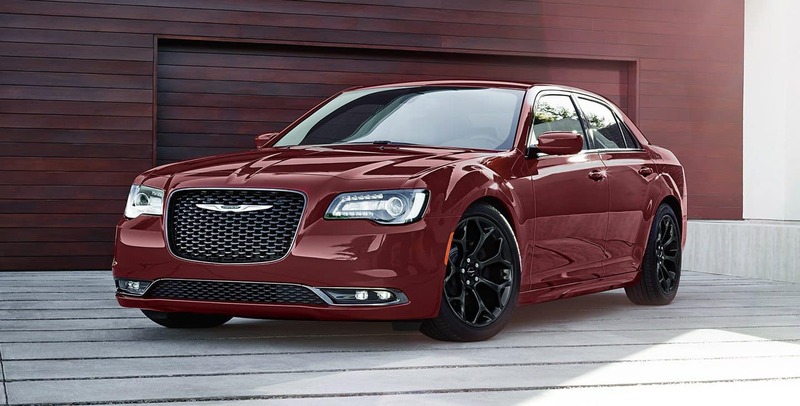 The 300's proud design is accented by seven slick color choices, as well. 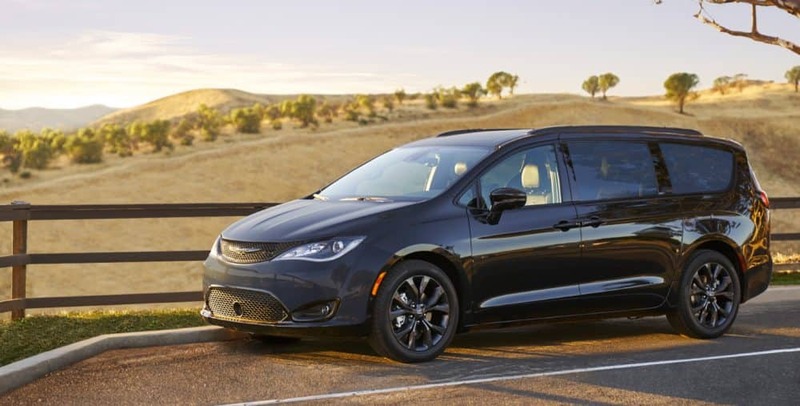 This refined luxury continues within, where a spacious 106 cu.ft of passenger space provides you with quality materials and the perfect comfort for up to five occupants thanks to 40 inches of legroom and 38 inches of headroom. 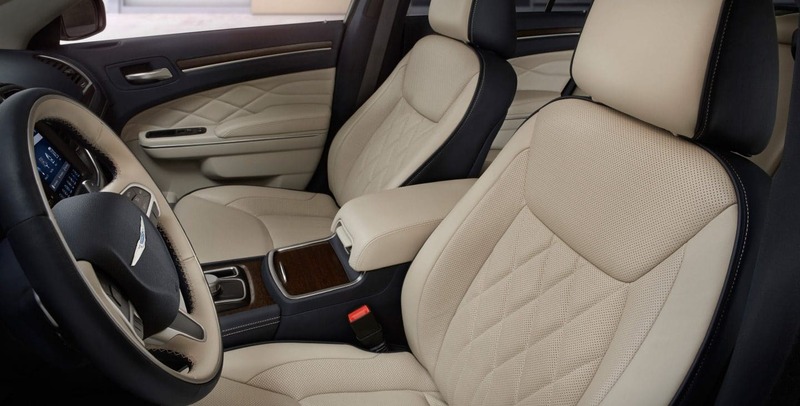 There's 16 interior trims to choose from across the 300's model selection from durable linens, perforated Nappa leather, to even quilted Nappa leather. 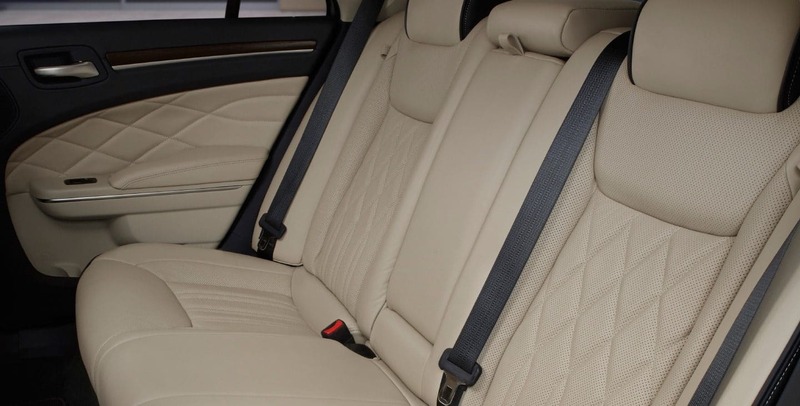 The 300S has choice upgrades to sport bucket seats, as well, further personalizing the attitude of your 300. Other luxury elements include the standard 8.4-inch Uconnect radio touchscreen with additional Bluetooth, wireless Android and Apple smartphone integration, SiriusXM, voice commands, and HD radio built in. GPS navigation, additional USB fastcharge ports, and Wifi hotspot capabilities are available within higher models. Real wood accents, contrasting wide-stitching, and an analog dash clock are also available to raise the luxury within. What safety technology is equipped? 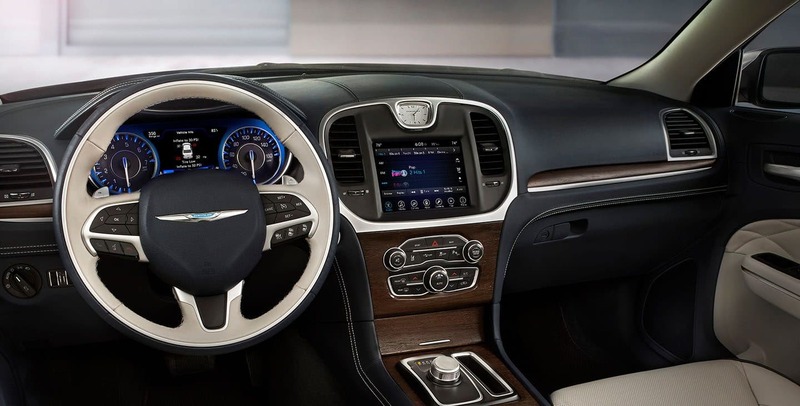 Electronic steering most readily works with the power output of the 2019 Chrysler 300 to deliver to you a fast yet safe and stable drive throughout any trip on virtually any road condition. 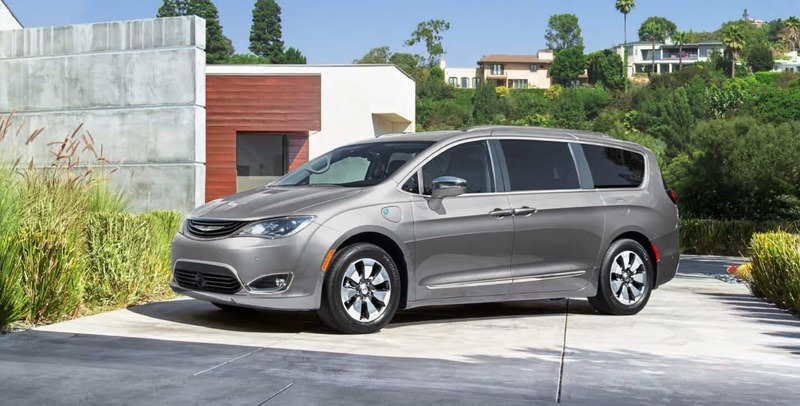 This is further protected with the host of Chrysler's stability systems that always have your back. Roll mitigation, brake support, all-speed traction monitoring, and electronic stability monitoring work in tandem to automatically adjust brake pressure or throttle when tire slips are detected, keeping you on the trajectory you want to move to. Blind-spot and cross-traffic alerts are optional within most models of the 300. If you truly want technology to match the luxury and performance of your 300, we recommend the SafetyTec Plus Group. This optional package equips your vehicle with a plethora of driver assist features such as automatic high beams and windshield wipers, advanced brake assist, adaptive cruise control, lane departure warnings and LaneKeep assistance, and ParkSense front and rear proximity sonar alerts. 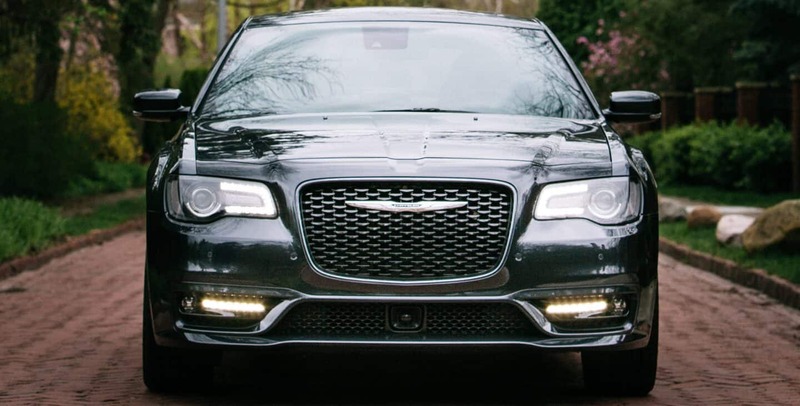 The 2019 Chrysler 300 is here to make a big and bold statement of American-made luxury and power. Well blending a tough yet refined style with iconic features and unbridled power potential, the 300 swags into the spotlight with authority and presence. Command the roadways at the helm of one of these distinct and powerful vehicles!